Everyone is welcome – free of charge! YOU are invited to the Ethnic Pot Luck at Stuarts Hall at St. Andrew UCC! 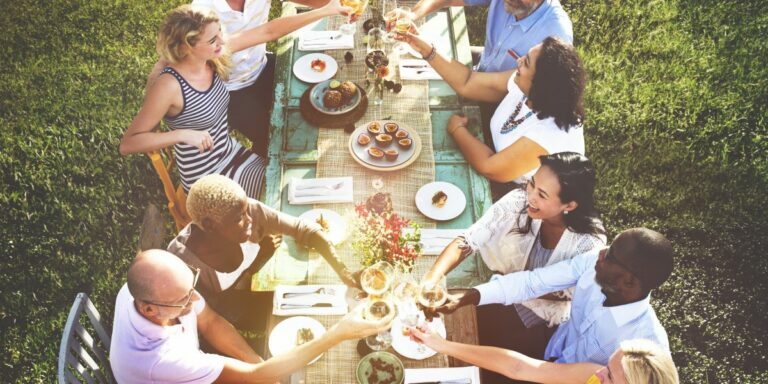 Bring a dish to share that reflects your family ethnicity, heritage, or just your favorite dish to make! Beverages will be supplied but you are welcome to bring your drink of choice. Join us for a social evening to meet with neighbors, connect with old friends and chat with your Board members.